Paige, author of The Green Beauty Rules, HCI Books, and Founder of Paige Lifestyle is considered a leading authority on ‘green beauty’. She is often sought out by the press and has been featured in Shape, GenLux and Natural Solutions and quoted in Elle, Self, Women’s Health, Ladies Home Journal, Good Housekeeping, The Los Angeles Times, Vegetarian Times, Natural Health and Whole Life Times Magazine. Her television, radio, podcasts include “Martha Stewart Radio,” “Good Day Oregon TV Show” “San Diego Live Morning TV show,” “The Jillian Michaels Radio Show,” “Green Is Good Radio Show,” “The Healthy Voyager Radio”, “Growing Boulder Radio Show,” “Big Blend Radio” “RadioMD” and “Leeza Gibbons Hollywood Confidential Radio Show.” Her engaging talks and workshops have been shared at Women For A Healthy Environment and The Jillian Michaels Wellness Cruise. Paigehas also been a contributing writer for Les Nouvelles Esthetiques & Spa, Natural Solutions, Happi and Mind Body Green. 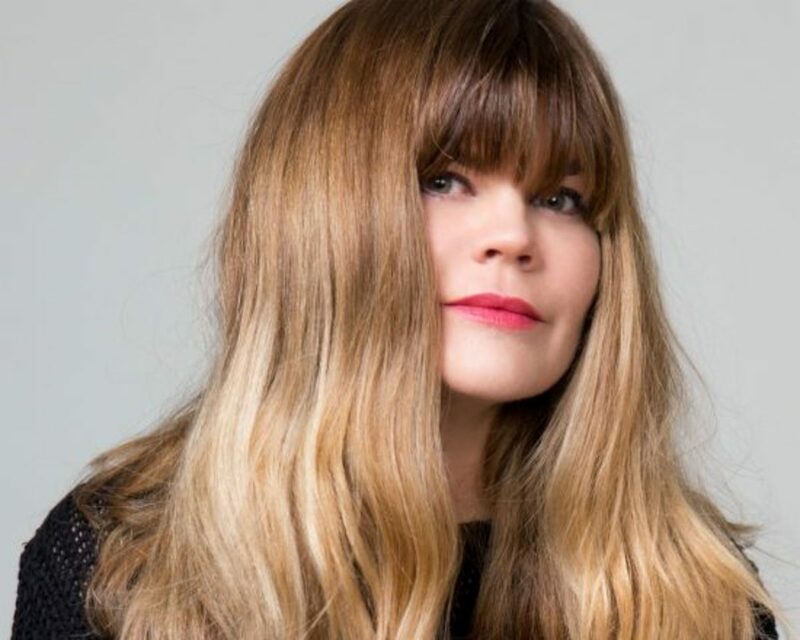 As a tastemaker and purveyor of beauty she has been a curator for OpenSky and Goodebox, a green beauty expert for Dasani ECOmunnity and spokesperson for Softcup. In addition to speaking, writing and consulting she is constantly in demand for her artistry. Paige has worked on celebrities such as Jillian Michaels, Chloe Sevigny, Julia Ormond and Keanu Reeves; and the runways of Diane von Furstenberg, Badgley Mischka and Agent Provocateur.